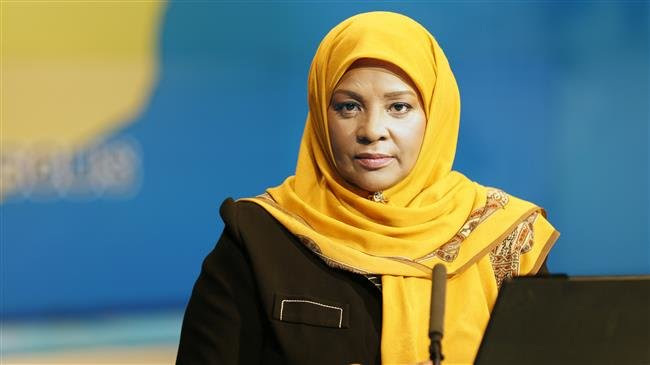 Washington, D.C. | www.adc.org | January 23, 2019- The American-Arab Anti-Discrimination Committee (ADC) firmly condemns the unlawful arrest of U.S. citizen Marzieh Hashemi, who is currently being detained without any charges. Hashemi, a prominent American journalist, was arrested at St. Louis International airport on January 20, 2019. It is confirmed by U.S. Federal Officials that Hashemi is not accused of committing a crime, rather officials are detaining Hashemi as a “material witness” at a Washington D.C. detention center until she testifies in front of a grand jury. The use of dubious material witness laws to indefinitely hold and detain individuals without charge or wrongdoing is a contradiction to the US Constitution. The arrest of Hashemi, is part of the Trump administration’s xenophobic campaign targeting and inciting fear into communities of color in the US. It is the duty of the Department of Justice (DOJ) to uphold the rule of law for all people irrespective of their background. We expect the DOJ to use its authority to abide by just and lawful procedures, not to implement decisions based on political agendas. Hashemi’s arrest and detention is a blatant infringement of her fundamental civil rights. ADC demands federal officials provide specific details regarding the detention of U.S. citizen and journalist Hashemi. The government’s extraordinary overreach in deciding to detain, Hashemi, a U.S. citizen, for some 10 days, with no justification, or charge against her, deserves scrutiny and concern. Liberty for all citizens, regardless of ethnicity, religion or political persuasion is a bedrock principle of our rule of law system. As a nation aspiring toward equality, it is imperative that federal officials balance security and liberty judiciously in line with constitutional and democratic values.